The web is constantly developing. New ready-made themes are being presented to the highly demanding online community. 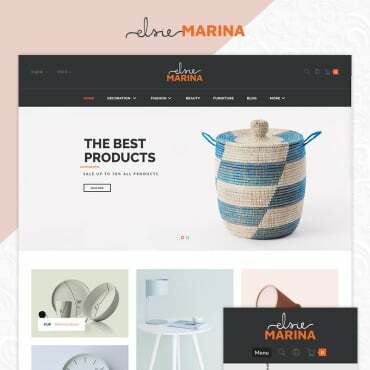 The selection of ready-made web design stuff is so vast that it’s easy to get lost in their rich variety. 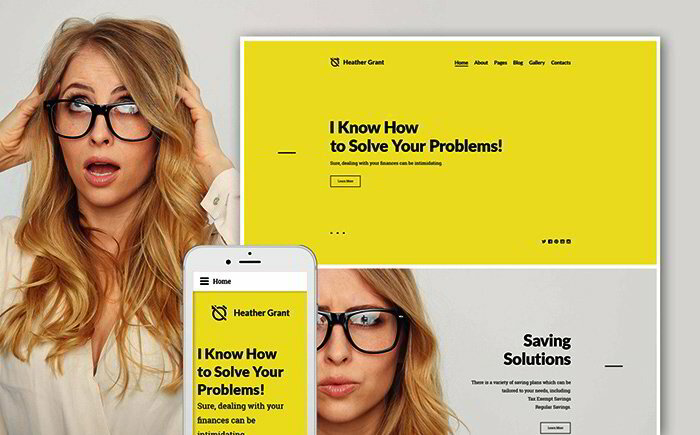 If you follow the latest web trends and want to update your own/your client’s web resource in style, then the following compilation of freshly released website templates for September 2016 should be of use to you. 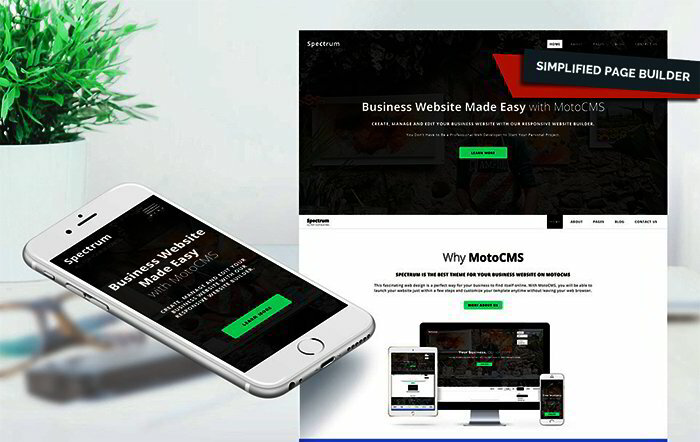 Below, we offer for your consideration 20 freshly-crafted ready-made designs that are compatible with the latest WordPress, Joomla, Magento, and MotoCMS versions. 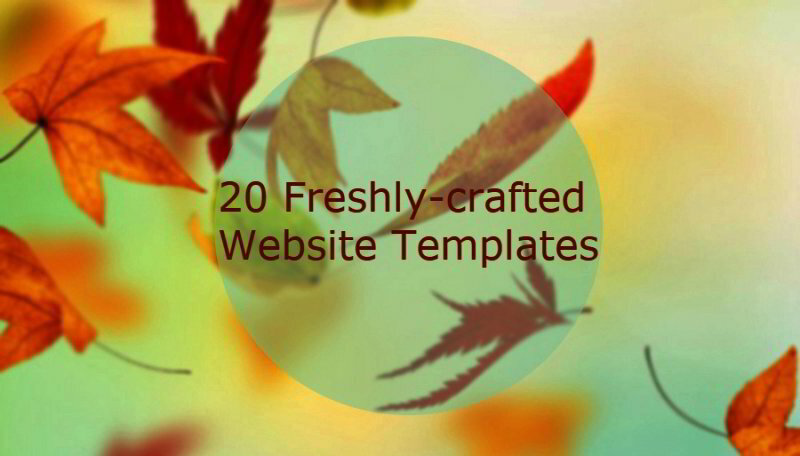 All templates from the list come with free 24/7 support and detailed documentation. If you need assistance on their installation and customization, you are always welcome to reach a team of pros. Also, you can benefit from free educational videos, guides and eBooks. Spectrum is a ready-made, powerful MotoCMS theme intended for building websites of any level of complexity. Enhanced with drag-and-drop page builder, it allows webmasters to create versatile layouts on the fly. Its retina-ready layout is intended to look razor-sharp on the last-generation displays. It goes without saying that Spectrum runs on a fully responsive framework. All child themes included into the pack are responsive as well. A rich UI kit and a host of pre-designed page templates make it possible to get started with an eye-catching yet powerful web resource in no time. 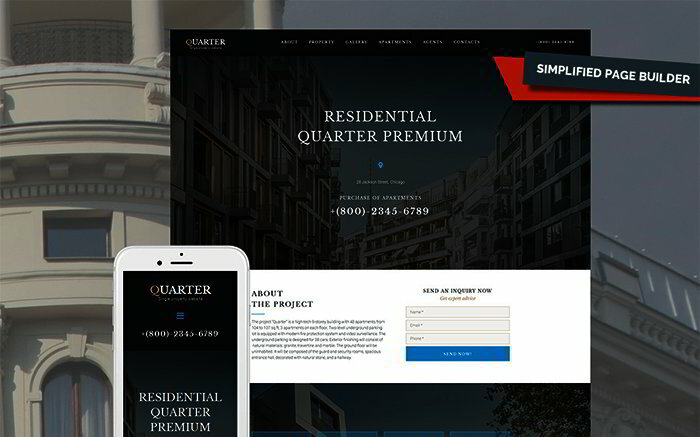 The clean and modern design of this template is a perfect match for websites selling property. Thanks to the integrated advanced search, it gets so much easier for the users to come across the necessary piece of content in the shortest period of time. The theme is fully editable. 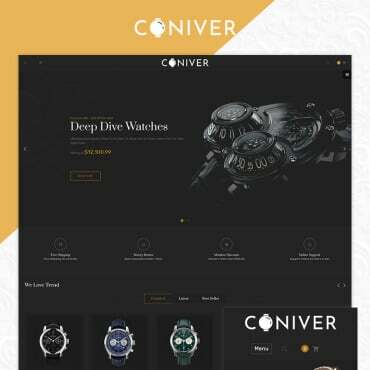 A number of header and footer variations, a rich UI kit, and a number of pre-designed page layouts let you tweak and personalize the design effortlessly. The theme will appeal to the avid fans of metro designs. 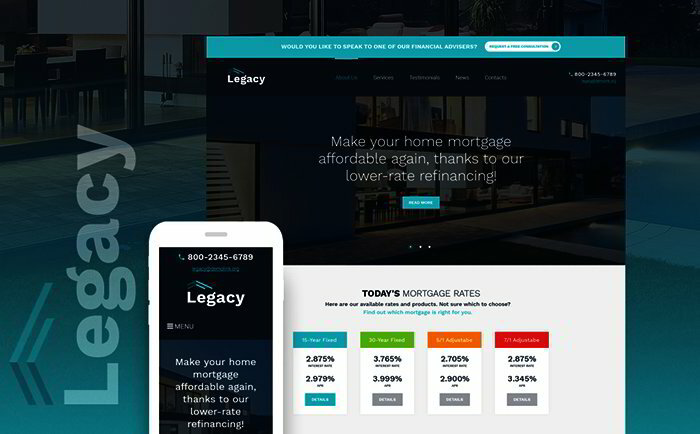 Its responsive design is enhanced with a page-width customizable slider at the header of the front page. MegaMenu and advanced search are integrated to enhance navigation. Multi-language and multi-currency support make it possible to help you reach international customers with ease. 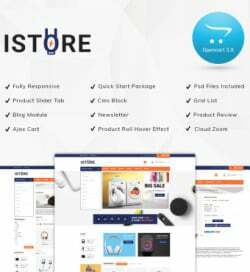 The store’s items are enhanced with product badges. Grid- and list-based listings are included. The theme represents a perfect balance of written and visual data. Texts are accompanied by bold, retina ready photos demonstrating the store’s offers in the most favorable way. When landing on a website built with the help of this mobile-friendly template, the users will be introduced to a newsletter pop-up form, inviting them to subscribe to email updates. 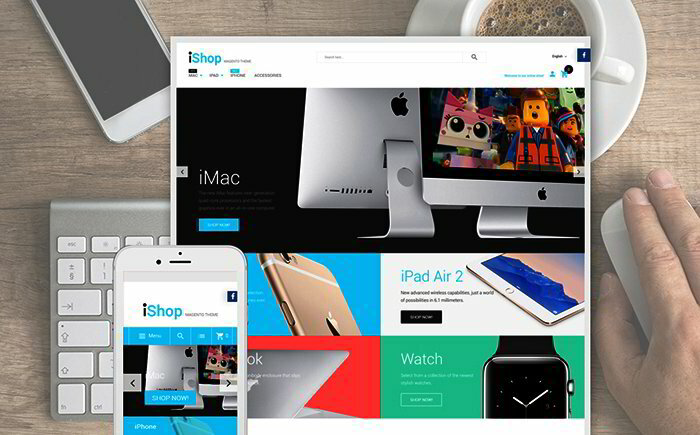 An edge-to-edge header slider showcases the store’s offers beautifully. A grid-based set of featured items is quick and easy to scan. 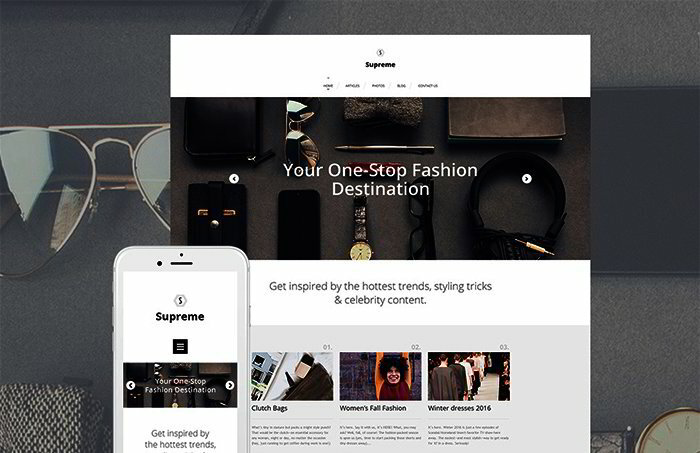 The theme is intended to present fashion and beauty related websites in style. A built-in drag-and-drop page editor and a handful of pro customization options allow you to tweak the theme’s layout in a way that matches your brand identity perfectly. Theme color switcher tool allows you to choose the best color schemes from several ready-made palettes or come up with a universal one. The theme includes regular system updates. So, downloading it once, you get a product that will remain up-to-date for a lifetime. The template is intended to bring a professional and trustworthy look to a variety of business projects. It looks clear and concise. Built in neutral colors, it will appeal to the wide web audience. 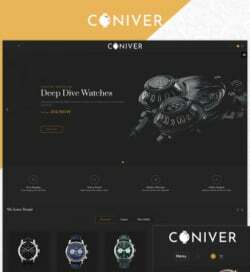 The minimalist design of the template is spiced up with stunning animation and parallax scrolling effect, which brings a feeling of depth to the template. The layout is spacious enough to present different types of content in an easy-to-scan way. To gain more users’ trust, the front page features a set of user testimonials. A simple contact from can be found at the bottom of the main page. 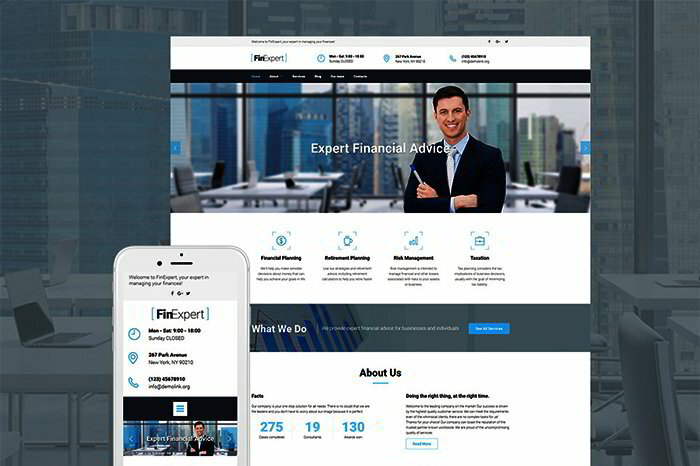 Here is one more freshly-tailored responsive template intended for business and financial websites. The layout doesn’t feature anything extra, making the users get totally concentrated on the site’s content. Simple and minimalist, the theme features impressive animation effects, making the users get immersed into the atmosphere of the brand/company the site represents. Readable fonts and clear content hierarchy enhance the theme’s scannability. Intuitive navigation elements and recognizable icons let you browse the site’s content intuitively. The theme looks really appetizing. Quality images of dishes featured in galleries and backgrounds, make it a perfect fit for cafe and restaurant projects. Thanks to the parallax scrolling backgrounds, the layout looks 3-dimensional. Integrated videos make it possible to deliver your message to the target audience more effectively. 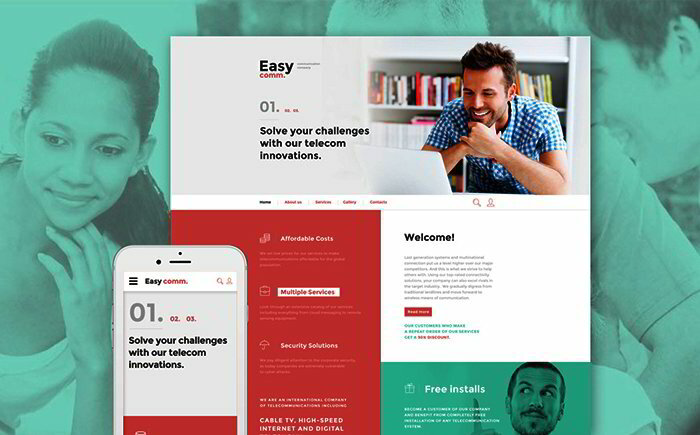 Use this theme for communications, software and Internet websites. The layout is built with attention to details. With the purpose to guide the users through the site’s content intuitively, the theme is enhanced with recognizable icons and a drop-down menu. The layout looks trendy and functional. A split-screen technique allows you to present different types of content simultaneously. 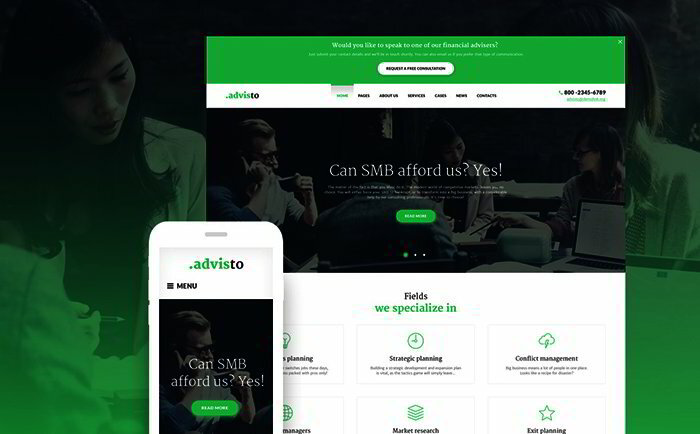 Financial and business websites can benefit from this responsive premium business WordPress theme built with Power. The latter is an intuitive drag-and-drop page builder letting you create versatile layouts without touching a line of code. Multiple layout options and modules are included into the theme’s pack. Thus, you can personalize the layout in a way that perfectly matches your brand identity. 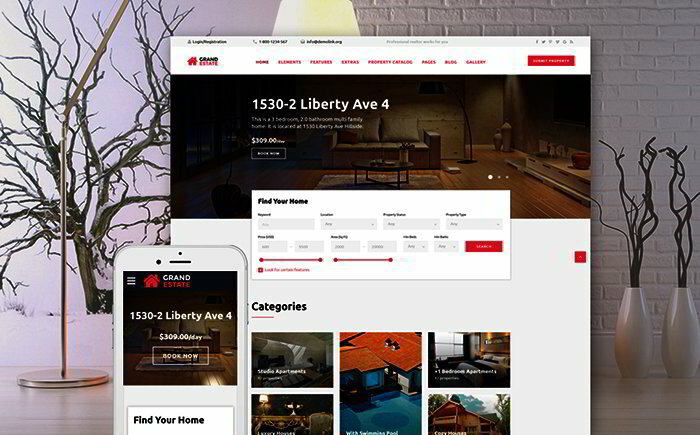 GPL license is one of the most remarkable features of this responsive real estate WordPress theme. It gives webmasters the freedom to install the template on as many web resources as one needs. Moreover, you can tweak the theme’s code in multiple ways. Power – intuitive drag-and-drop page builder, more than 25 modules and a library of presets are included to provide you with the freedom of customization of the theme’s pages in any way possible. A library of custom widgets is included to enhance your site with pro-quality functionality. 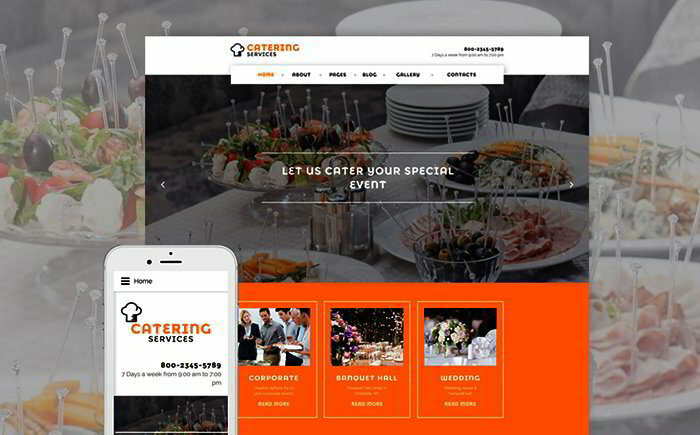 The theme will work well for catering services websites. The layout is photo-rich. The header is enhanced with a sticky MegaMenu, guiding the users through the rest of your site’s pages. 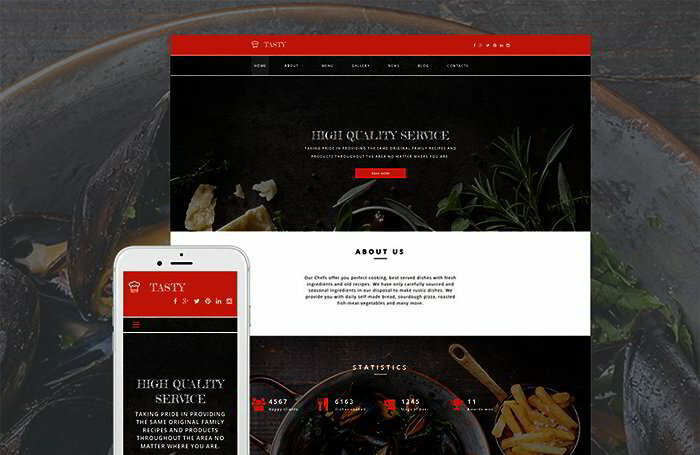 The theme will also work well for presenting cafe and restaurant projects on the web. Photo galleries with the hover effect will perfectly match for presenting the dishes on menu in an eye-catching manner. The theme is best suited for dating, society and people websites. Its tender layout evokes only positive feelings. 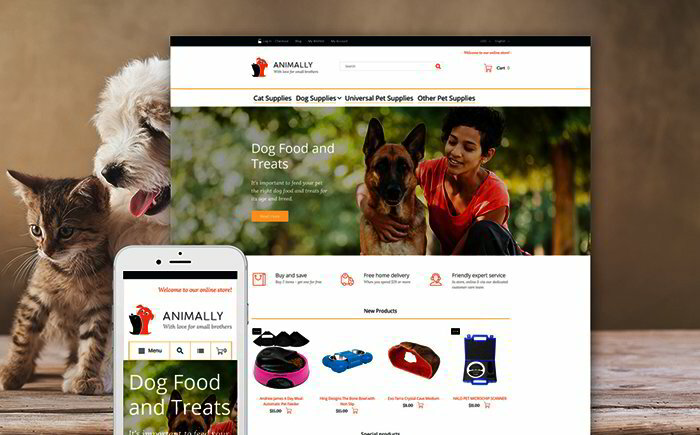 A fully responsive layout is intended to run flawlessly across all handheld and desktop devices. 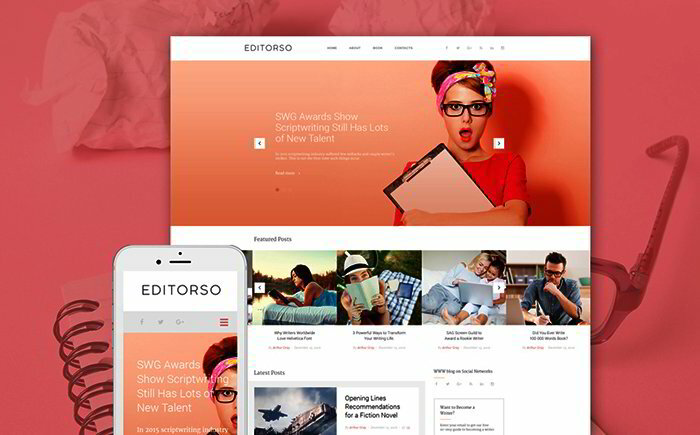 The theme is pre-loaded with a number of ready-made layouts, which are ready to go out of the box. A host of UI elements allow you to personalize the presentation of your website in a variety of ways. Lazy Lad effect guarantees that even content-heavy web resources will load lightning-fast. Use this theme for medical and healthcare websites. A simple layout built in neutral colors will appeal to the wide audience. 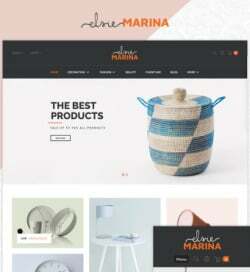 The theme runs on a fully responsive Bootstrap 3.3 framework. Multiple header and footer layouts, as well as a handful of UI elements, ensure that webmasters will be able to bring the perfect look and feel to their web projects in the shortest period of time. Built with valid, semantic code, the template is impressively easy to customize. 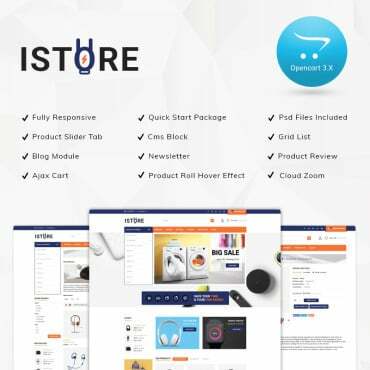 A drag-and-drop page builder is integrated to provide webmasters of different backgrounds with a pro and seamless experience of the theme’s customization. A set of must-have widgets will help you get the best out of this theme. You can pick the desired color palette, personalize texts, add/remove social media icons, etc. 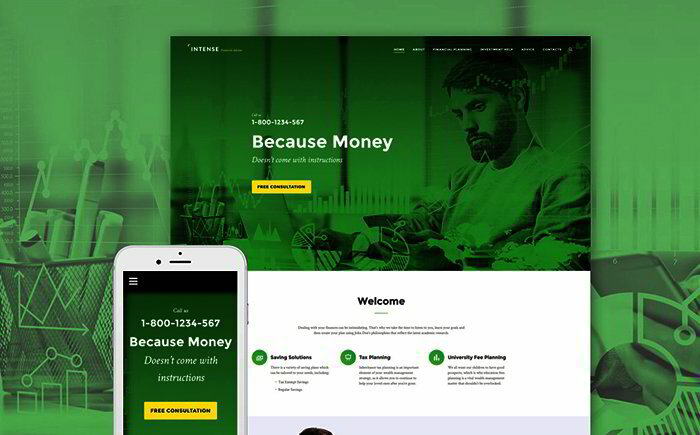 Intended for financial and business web projects, the theme looks by no means boring. Bold colors and stunning visuals make it an eye-catcher. 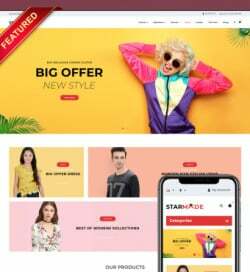 The layout of the main page is made up of several clearly-defined content blocks, which are spiced up with multi-colored backgrounds. 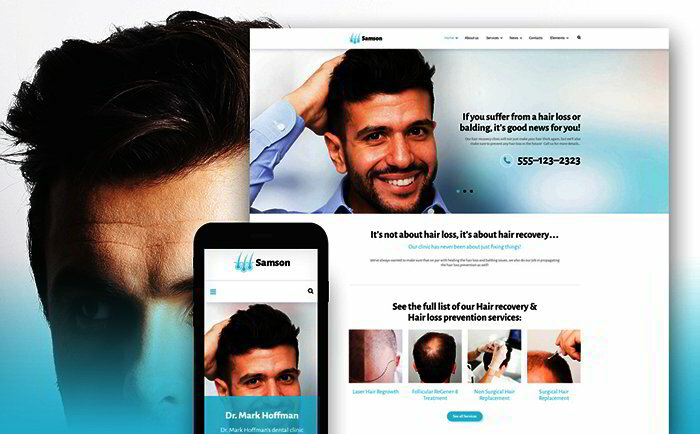 The parallax scrolling technique adds more depth to the design. Lazy Loading effect speeds up the theme’s load times to a great degree. A sticky drop-down menu and a usable sign-in form enhance the theme’s usability. 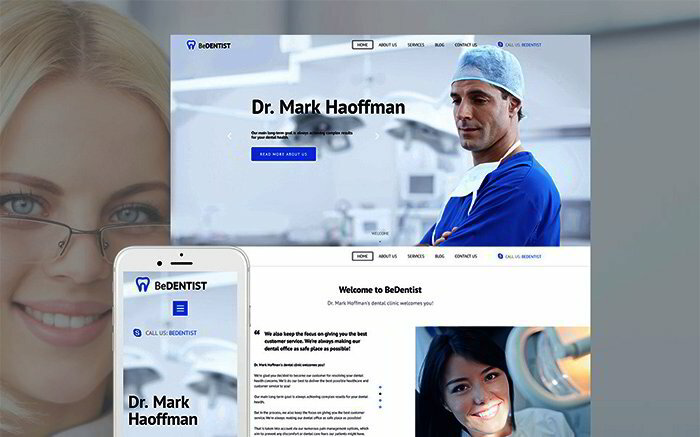 The theme is ready to bring dental clinic websites live out-of-the-box. 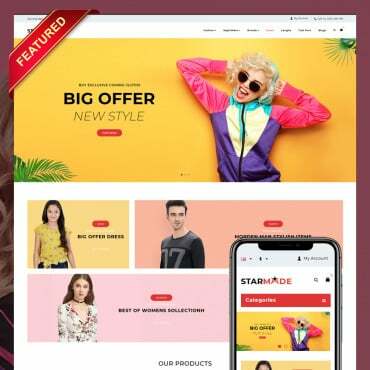 Featuring White Label for developers and a host of pro customization options, the theme is intended to help you build your own brand image while saving money on the promotion of your business project. Regular system updates guarantee that a website will remain trendy for a lifetime, whereas free 24/7 is always ready to assist you in a variety of questions regarding the theme’s installation and modification. A passionate and energetic look design of the template makes it a perfect match for websites representing night clubs. By landing on the front page of the theme, the users will be introduced to a schedule of the upcoming events, which are organized in a quick-to-scan manner. The theme is fully integrated with social media. A set of social sharing options remains always accessible in the theme’s header. A drop-down menu also remains in a fixed position, letting the users access the rest of the site’s pages with a click. 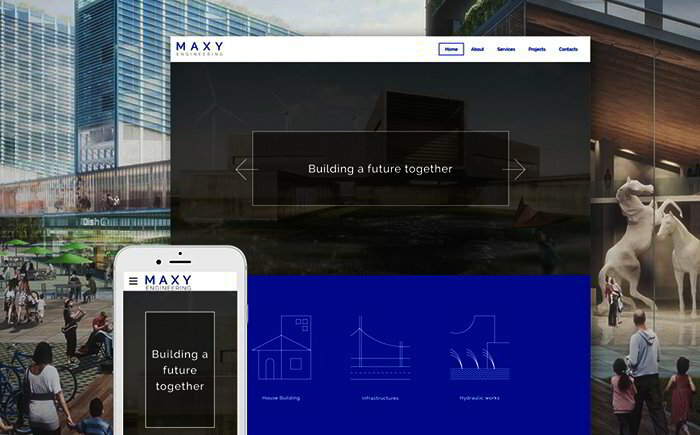 Use this theme for construction, real estate, and industrial websites. The layout is built in clean, minimalist style. The theme is not content-heavy, letting people focus their attention on the data that matters the most. The theme is lightweight and speedy. Ghost elements perfectly harmonize with the minimalist look of the template. As the name implies, this is a ready-made solution for blog and personal pages of writers and other creative professionals. The template is licensed under GPL v3.0. Featuring WordPress Live Customizer, it lets webmasters see the results of their customization work right away, without waiting for the page reloads. 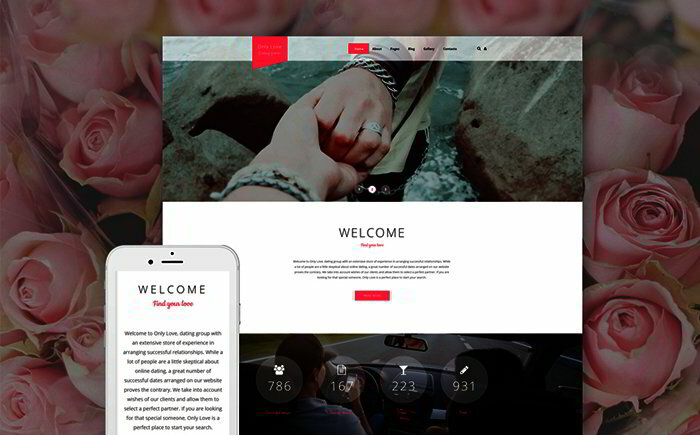 Well-documented and feature-rich, the theme runs on the fully responsive Bootstrap framework.